I began my career as a Sommelier only 11 months ago but with a great devotion, motivation and dedication I have managed to succeed in, and have been rewarded by, different competitions of which I am really proud of. 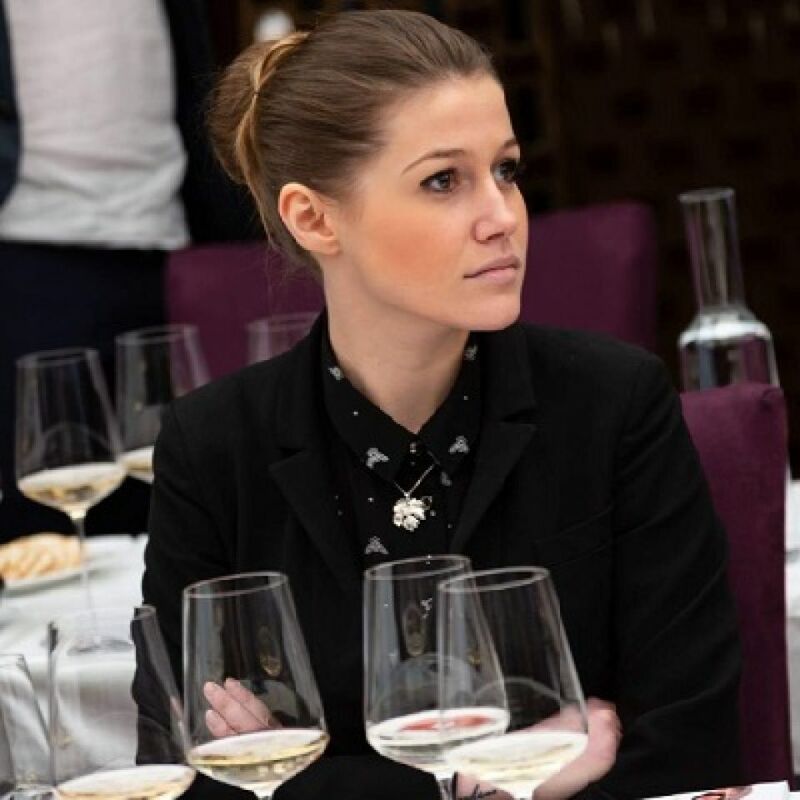 I started my ‘ Sommelier journey’ at 28-50 Wine and Kitchen Workshop in Mayfair where at the moment I’m Head Sommelier and Assistant Buyer under the guidance of Clement Robert MS. I was the only Sommelier in UK selected for NZ SOMMIT 2019. I’m currently on a waiting list for Court of Master Sommelier Advanced Examination and I have great project ahead following 28-50 closure.